Rochester, NY (December 22, 2018) – A collision between a DUI driver and a police car was reported to have occurred in the early morning hours of Saturday, December 22. The crash happened at around 3:00 a.m. on Norton Street in Rochester. According to authorities, an impaired driver, identified only as a 26-year-old man, had been traveling east along Norton Street when he swerved into the westbound lane and struck an oncoming police car. Emergency medical crews arrived on the scene and transported the injured officer to a local hospital for treatment. Police stated that neither the impaired driver nor his passenger suffered any injuries in the crash. The driver has been arrested for drunk driving. No further information has been provided in regards to the individuals involved in this incident. Our sincere sympathies and are wholeheartedly extended to the injured police officer, first and foremost. 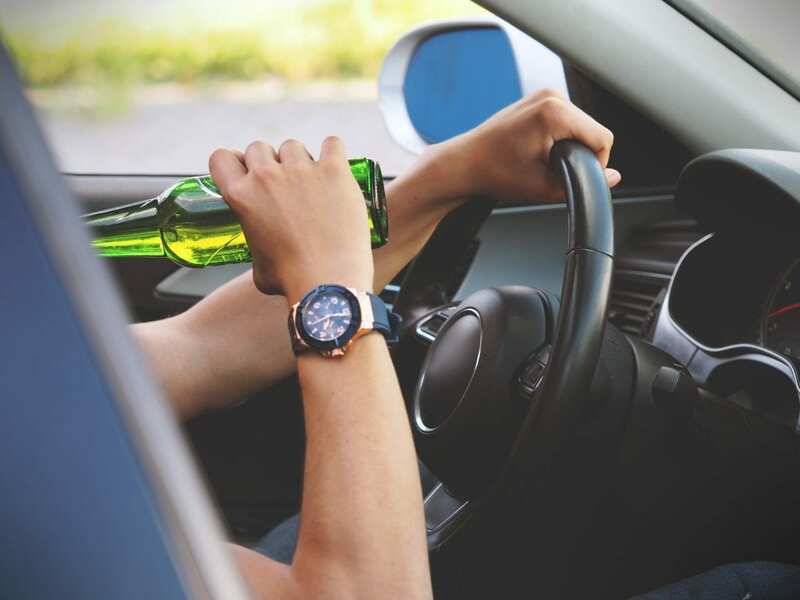 New York car accidents are well-known to end with terribly serious injuries or death, particularly those which involve a blatantly negligent motorist such as an impaired driver. While it can be extremely challenging, it is important for the victim of an accident to know that they may likely have substantial rights in terms of recovering compensation for their losses. At Hach & Rose, we know that there are few things as difficult as dealing with an unexpected collision. Our New York accident attorneys are here for you 24/7 as we can greatly assist you along the often problematic path toward obtaining reimbursement from a negligent party. If you have been hurt in a New York car accident due to the reckless or criminal behavior of another driver, please don’t hesitate to call us at 212-779-0057 today.